A few teaser photos from yesterday's wedding of Rebecca and Mathew Johnson. Despite it being bank holiday weekend the weather was amazing! 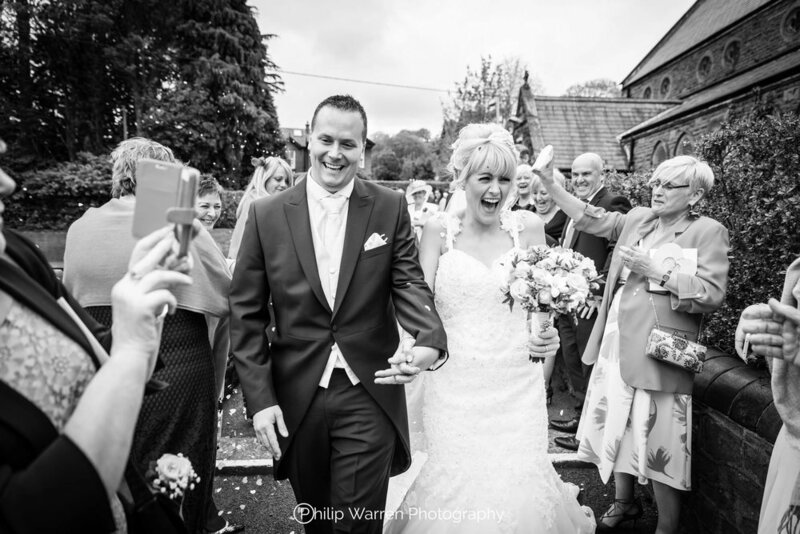 The ceremony was held at St Hilda's Church, Pontypool with the wedding breakfast and reception at Llansantffraed Court, Country House Hotel and Restaurant, Abergavenny. Both venues were new for me to shoot at, but they did not disappoint! Lovely spacious church with well maintained surrounding gardens and paths. The reception had some incredible areas for photos coupled with tastily decorated interiors and helpful and friendly staff. Congratulations both and thank you for an awesome day. Getting married at Canada Lodge and looking for a wedding photographer? 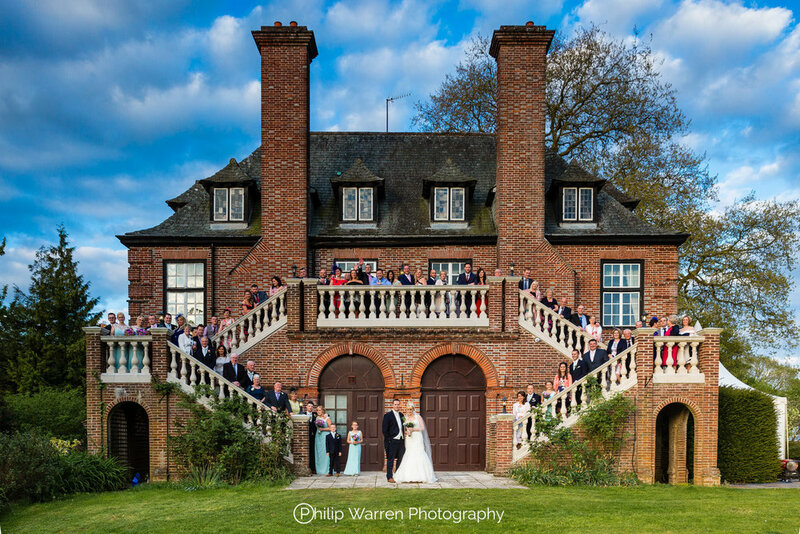 Please get in touch as I would love to shoot more weddings at this wonderful venue.